Can be used for both flexi time and non-flexi staff (eg contractors, temps etc). 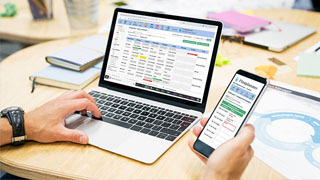 Holiday approval processes - the system handles all your annual leave approvals, by enabling managers to view and approve the holiday requests from their team . Stops staff falsifying their working time.  You can make staff sign in and out just like a swipe card system but on your PC. 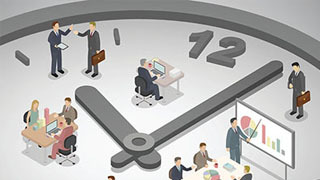 Highly configurable - will fit all flexi time policies, Designed to allow for an infinite variety of working time arrangements. 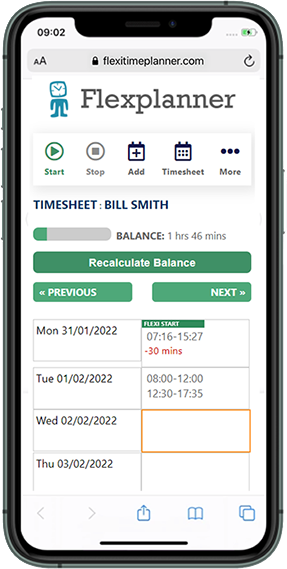 Enforces your flexi time policy so you don't have to - staff love flexi time but you need to have rules - Flex Planner provides the regulation you need. 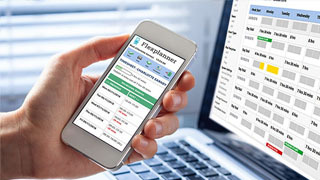 Holiday/Leave Planner - provides a team view of all your holidays, sickness, flexi leave etc so that you can plan your team's leave. Easy setup - its all web based so you don't have to install software. We will do all the setup for you. Administration and reporting. Granular administration levels allowing HR and other staff to view all user time and report on it to management. 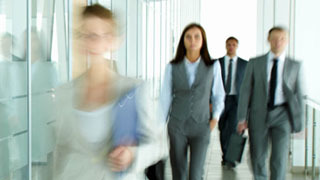 Save your company money - it ensure stricter attendance through the greater regulation it provides. Low price - we aim to provide a cost effective solution to your flexi time needs. Mobile application - users can access the system via smart phones if required. Click here for a more indepth overview of benefits.